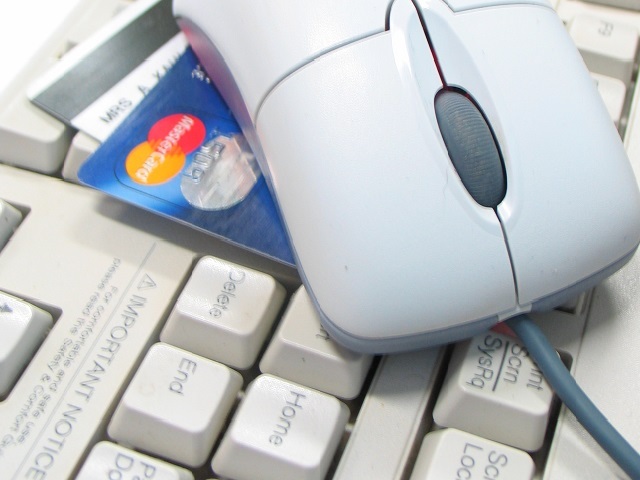 (MoneyWatch) For retailers, "Cyber Monday" has some distinct advantages over the Black Friday holiday extravaganza. Online, rather than in-store, commerce can result in reduced crowds and lowered staffing costs; allow merchants to offer a wider variety of goods; provide more precise control of pricing; and enable them to incorporate behavioral marketing. Marketers, technology industry executives and social media experts alike say social networks like Facebook (FB), Twitter, Pinterest and Tumblr can help drive sales. The idea is that consumers pay attention to key "influencers" they follow on such platforms, as well as visit websites and make online purchases based on what their family and friends recommend. However, signs suggest that it could be a long time before social networks play a major role in e-commerce. A new IBM analysis of real-time sales data from Black Friday shows that Facebook and Twitter aren't about to become the revenue freeway for retailers. As the report shows, online shopping is clearly a much bigger part of the Black Friday experience. Online sales this Thanksgiving grew 17.4 percent over the year-ago period, while those on Black Friday were up 20.7 percent. The proliferation of mobiles devices, deep discounts and free shipping are among the biggest draws for online shoppers, especially for those put off by surging crowds and even past incidents of Black Friday-related violence. But while tablets and smartphones are fueling the mobile shopping effect -- 24 percent of consumers used a mobile device to shop online, versus 14.3 percent last year -- social media appears to have had a weaker effect. Referrals from Facebook, Twitter, LinkedIn (LKND), and YouTube (GOOG) were responsible for 0.34 percent of online sales on Black Friday, down more than a third from last year. Even when looking at traffic referred to e-commerce sites, the numbers were tiny. Social networks were responsible for 0.81 percent of site traffic, with Facebook providing 0.68 percent. And Twitter? Within the IBM study's margin of error, the social network provided literally 0 percent. The streaming nature of messages on social networks means that the chances of any one person seeing the posts of a friend or a company are relatively low. The power of online referrals might depend on the nature of the relationship between the referrer and the recipient. It could be that personal recommendations carry more weight than those from retailers and brands. There is no way to know from this study whether promotional messages from brands have any effect on site traffic, which is a critical consideration for sellers. Social networks might have a more indirect effect on business. Although consumers might be influenced by what shopping-related material they see on, say, Facebook, they might not immediately proceed from a social network an e-commerce site. On the positive side, IBM's data suggests that people who are referred to a retailer's site via social networks are more likely to make a purchase than other types of online shoppers. "Conversion" rates for online online shoppers -- the percentage of site visitors who end up buying something -- was 4.58 percent. By comparison, the conversion rate for new traffic was 3.72 percent. But if 0.81 percent of e-commerce traffic and 0.34 percent of buyers came from social networks, that would suggest a whopping conversion rate of 42 percent, which would make it one of the most efficient ways of getting sales.